Walt Disney Studios is coming at us from every angle this year, and Y’all, we are SO here for it! First there was that killer teaser for ‘Frozen 2,’ which did little to tell us about the movie, but filled our hearts with girl power dreams, and an unbelievable amount of excitement for what’s to come in Arendelle in 2019. Then, Disney took us on a two minute long magic carpet ride when it released the full-length trailer for ‘Aladin,’ giving us all the nostalgic Robin Williams feels. But this week, Disney has outdone itself. 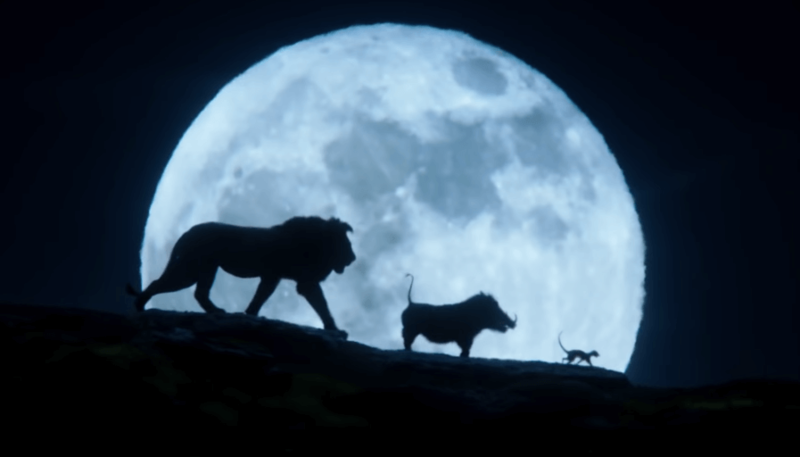 The company released the first full-length trailer for ‘The Lion King,’ and I legitimately cannot believe my eyes! 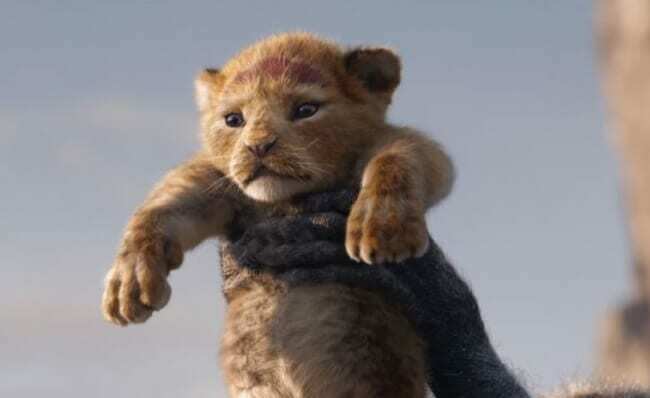 The live-action flick is fully loaded with an all-star cast including Donald Glover, Beyonce Knowles, Seth Rogan, Keegan Michael-Key, John Oliver, and the return of James Earl Jones as Mufasa. But greater than the Hollywood names behind the film has to be the movie itself. As the trailer opens up to familiar scenes and clips we fell in love with back in 1994, the live-action reboot is a true stunner, a work of art. The life-like characters far exceed the magic we’ve come to expect from Disney, and just about anything else we’ve seen with our own eyes so far. It’s truly a masterpiece—and one that’s sure to be an emotional ride for the entire family. With each transition of scene, I’m in complete and utter awe at the magic and wonder that is the world of Walt Disney Studios. You guys, HOW is this not real life?? 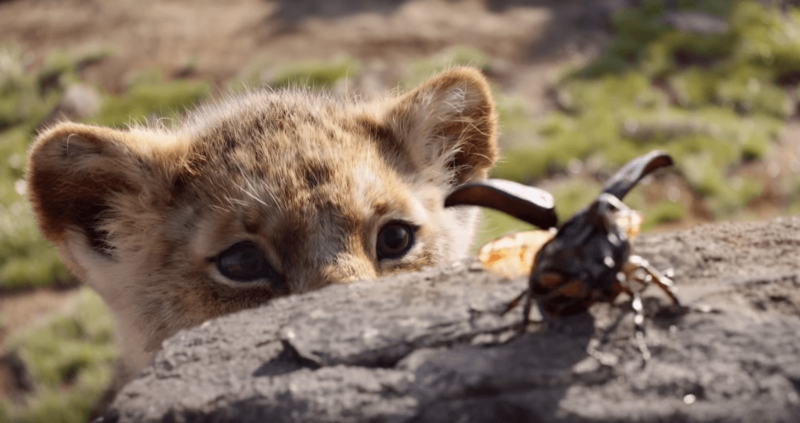 Disney’s ‘The Lion King,’ hits theaters July 19! We’ll just be over here watching the trailer on repeat until then.